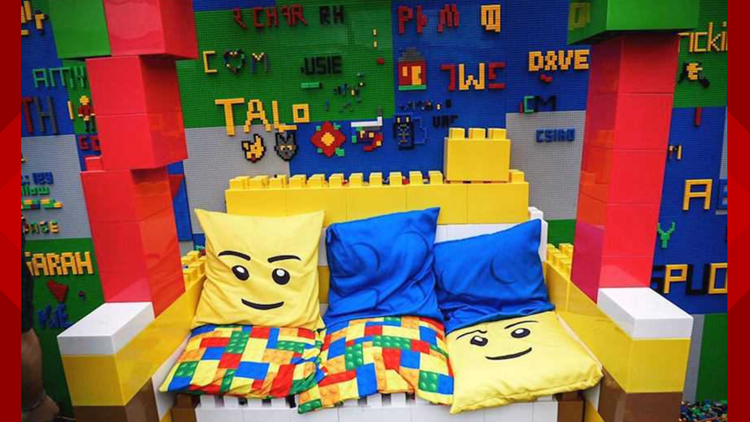 For one weekend this summer, you’ll be able to check out a Lego-themed pop-up bar in the Mile High City. DENVER — If you spent hours as a kid using Legos to assemble creative masterpieces, a pop-up bar coming to Denver this summer is sure to pique your interest. The Brick Bar, a pop-up bar built using over one million Legos, is coming to the Mile High City this August for one weekend. The Lego bricks will be transferred and assembled into what organizers describe as the ultimate nostalgia trip. "After amazing events overseas, weeks of planning and building, we are sending the Brick Bar to Denver for you to come and play with," a release from Brick Bar says. Along with impressive sculptures – like a tennis table made from more than 22,000 bricks – guests will be able to shape their own creations while sipping on a beer or cocktail of their choice. The event will also include a DJ, a wishing well, and Lego-building contests with prizes awarded to those with the best creations. 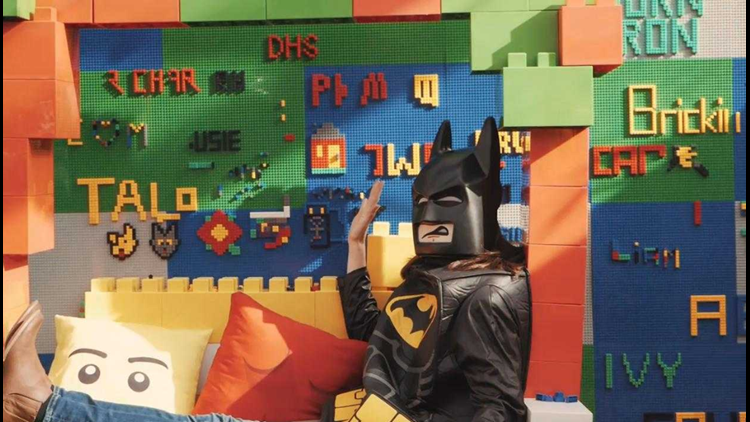 Brick Bar Director James Farrell came up with idea for a Lego-focused bar over a beer and has since taken the event to major cities like Sydney, Melbourne and Brisbane. Upcoming pop-ups are also planned this year in London, Los Angeles, Miami, New York City, Columbus, and Cincinnati. “It's a great way for adults to let their hair down, get creative, bring back the years in a nostalgic playground whilst having a beer,” Brick Bar organizers told 9NEWS. Denver's pop-up will be held at the Exdo Event Centre at 1399 35th Street in Five Points from August 8 to August 11. Tickets are on sale now and cost $15 to $25 per person. Admission is good for 90 minutes inside the bar. Anyone under 18 must be accompanied by an adult and should attend the event before 6 p.m., according to Brick Bar.